Nozzle holder for high flow OC8 inserts. 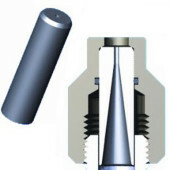 1/2″NPT Female connection. 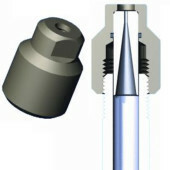 Nozzle holder for high flow OC8 inserts. 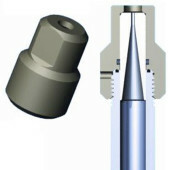 3/4″NPT Female connection. Nozzle holder for high flow OC8 inserts. G12 Female connection. 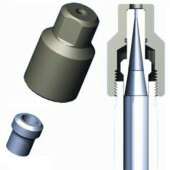 Carbide nozzle inserts for high flow jobs. Working pressure up to 20,000 psi (1400 bar).